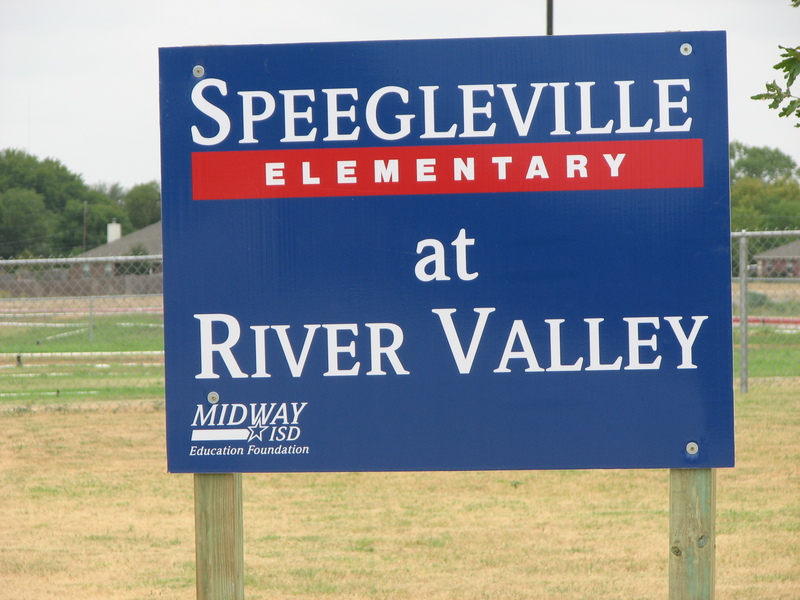 Digital PTO is pleased to announce that we are Granting an Annual Premium Plus Plan to Speegleville Elementary in Texas after a fire tore through their school last week. Not only is the actual fire a devastating event, but then to find out that the fire was set by a 14 year veteran employee is just horrible. Digital PTO and our team wish the Staff, Students and Community of Speegleville Elementary our absolute best and hope that this donation of a free annual plan is helpful. 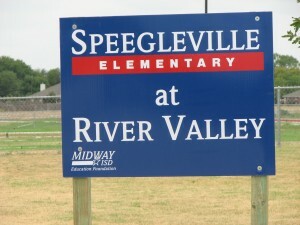 if you are a member of the Speegleville community, please consider joining their PTA. If you are interested in helping out other schools in need, we highly suggest a visit to DonorsChoose.org. This is (in our opinion) the absolute best way to donate directly to schools and individual classrooms around the country. «Great idea for School Registration Day. Videos promoting your PTA!